Slurping the cold treats mounted on popsicle sticks during the scorching summer afternoons was another facet of my childhood that remains etched in the memory. After finishing, I had a habit of carrying the sticks home and piling up in the drawer instead of chucking then into the bin. Since I was a fan of puppet theaters, my mother would draw cute faces on the sticks and together we used to have a whale of a time staging humorous plays. 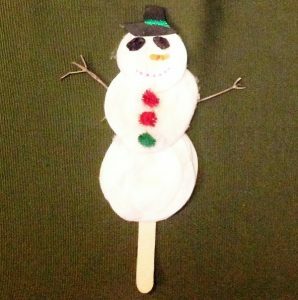 Walking down the golden memory lane once again, let me show you how to make a wide assortment of quirky puppets with the craft sticks. Use the hot glue gun to attach the wiggly eyes and buttons (for the nose). 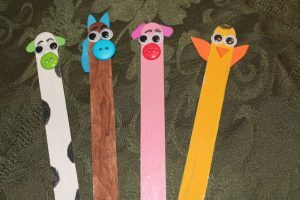 Cut tiny strips of felt of different shapes and glue them to the sides, back or front of the sticks for embellishments like the ears, beaks, or manes. 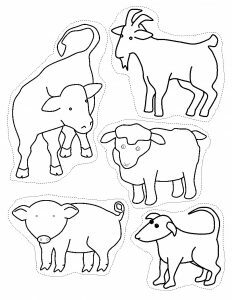 My farm animals comprising of the adorable cow, sturdy horse, chubby pig, and the playful birdie never looked so happy before. As you can see from the image, I only had to use the appropriate paints and additions (buttons and felt strips) to make the puppets. Now you know that it’s no rocket science. 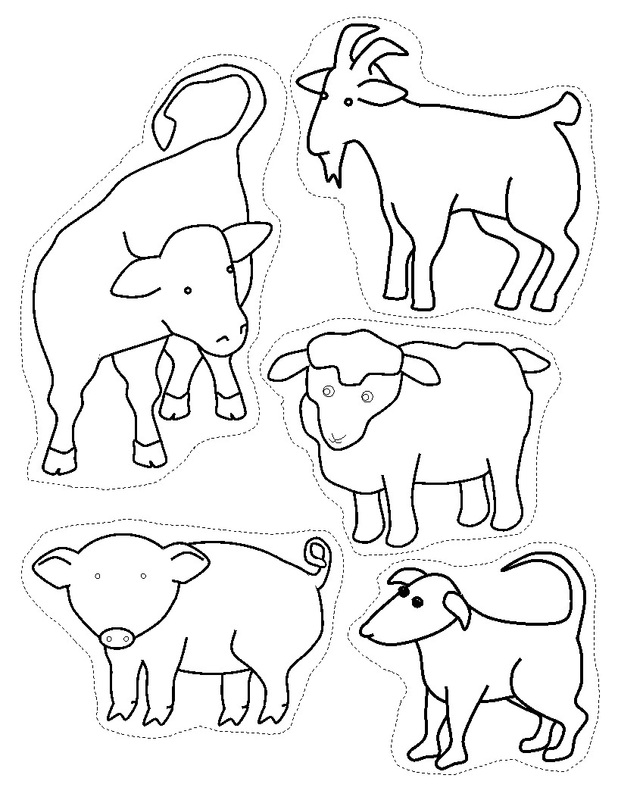 If you are in no mood to sketch, then here’s a template you can take a printout of and use the cutouts for making the puppets. 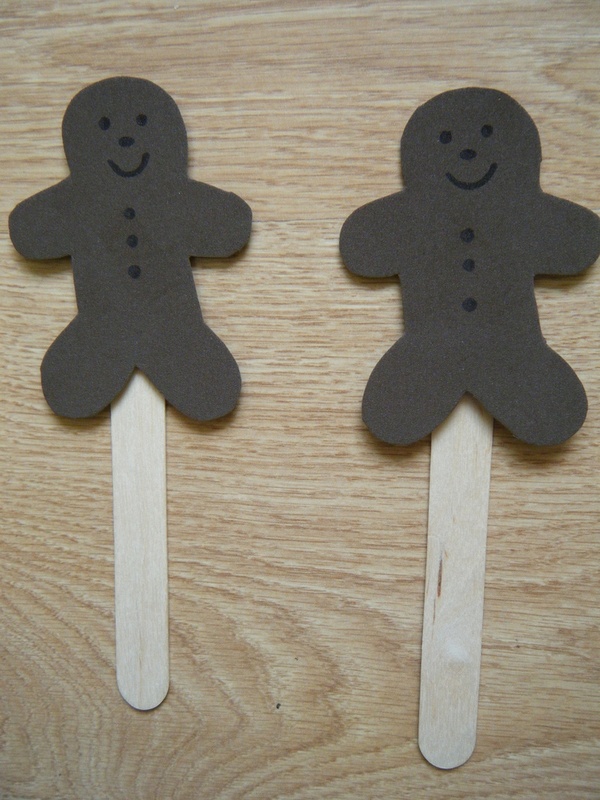 Are you still in awe of the traditional folk story where the gingerbread man is prompting everyone to run as fast as possible to catch him? Then draw the unforgettable fairy tale character on a dark brown paper, take the cutout, and glue to the popsicle stick. The idea of telling stories to the children by bringing the entire troupe of puppets sticks on the stage sounds intriguing. For the theater, you need to make three parallel slits on the top of an old soap box and insert the craft sticks. 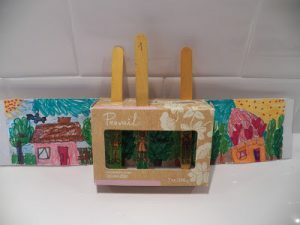 Draw three colorful scenes on plain sheets and slide each of them into the box through the different slots for the background when the act begins. I am sure your juvenile audience would not stop clapping at the end of the show. Use old CD’s to make cute bear faces. 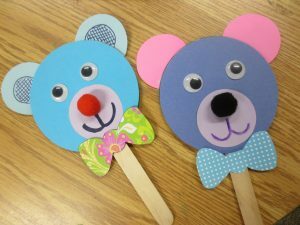 Just paint the discs, attach the circle cutouts, pom poms, and googly eyes at the respective places, and glue them to the tip of the sticks. Adding some glamor to the bubbly puppets, the bow cut outs from cardstock cannot be missed out. My list of holiday decorations is already made with the snowman stick puppet being ticked first. The trick involves covering three cardboard circles with cotton wool and gluing to the popsicle sticks. The rest as seen can be done with bits of craft papers, buttons, pom poms, or even sequins. For the scraggy arms, use tiny, dry twigs. Voila! 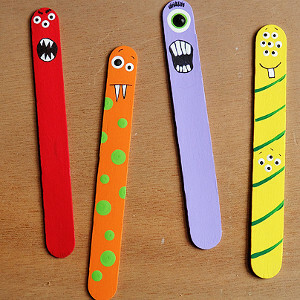 Let your kiddies get into a fun after-school craft drawing creepy monster faces on the popsicle sticks and do their bit for the Halloween decoration. 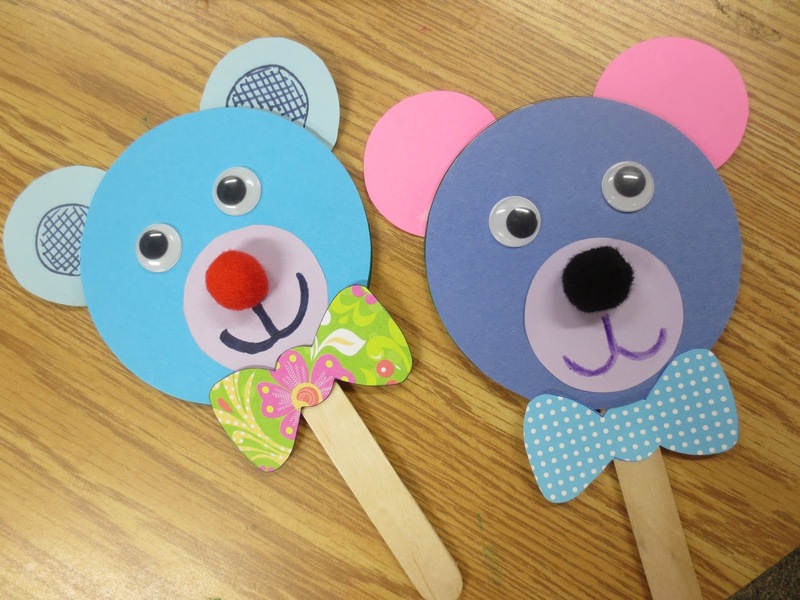 The cluster of popsicle stick craft ideas shared here would lead you to other creative ways of beautifying the puppets and adding various themes for numerous plays. Being a no-hassle activity, your children would surely get addicted to it.